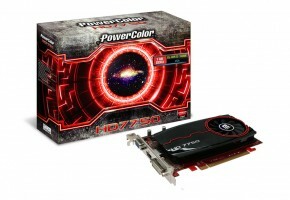 3DGamers have compiled the final specification of upcoming Radeon HD 77xx graphics cards. Both cards feature 128-bit memory interface and 16 raster operating units. 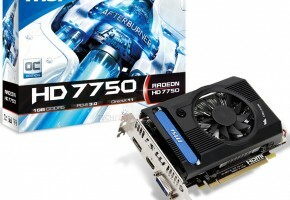 Radeon HD 7700 and 7750 are expected to be released on 15h February. 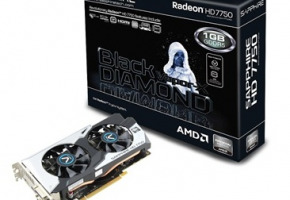 AMD is slowly presenting their full Radeon HD 7000 lineup. 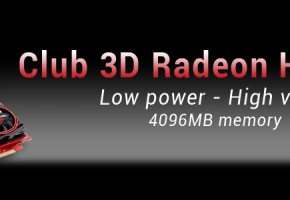 First were the high-end Radeons HD 7900 for enthusiast, now it’s time for mid-range market to be refreshed with new cards. 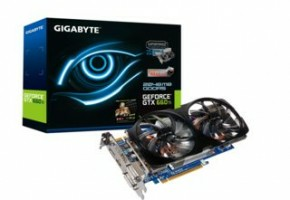 If you didn’t spend your Christmas cash gifts already, you can prepare it for buying new graphics card. 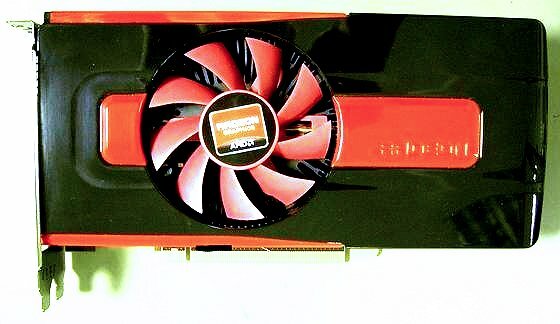 Radeon HD 7770 (Cape Verde XT) is a replacement for HD 6770/5770, while Radeon HD 7750 (Cape Verde Pro) is a replacement for Radeon HD 6750/5750. Benchmarks of Cape Verde XT were leaked a month ago (card is slower than HD 6870 or 5850 – has 43% of Radeon HD 7970 performance).